Is it necessary for the Govt. 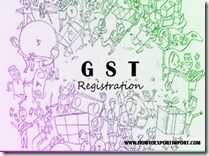 organization to obtain GST registration in India? 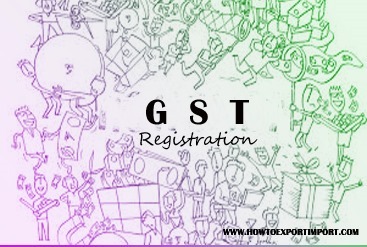 As per GST Law, a unique identification number (ID) would be given by the respective state tax authorities through GST portal to Government authorities / PSUs not making outwards supplies of GST goods (and thus not liable to obtain GST registration) but are making inter-state purchases. As per GST Law, there is no GST payable on forks. Basavaraju: On 26 July 2017 What about gst registration of post offices and who will be the authorised signatory for post office.